CHICAGO -- People for the Ethical Treatment of Animals, or PETA, is protesting Chicago's plan to control the city's rodent problem. 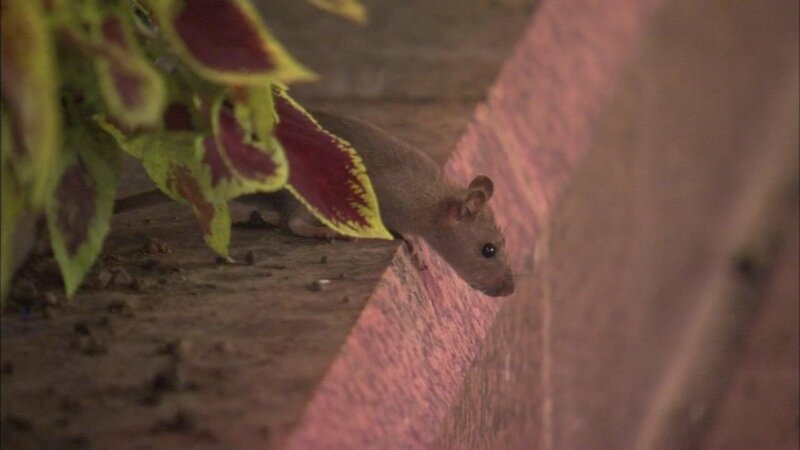 The animal rights group said rats "deserve our protection." The city wants to get rid of the rodents by using suffocating dry ice fumes. PETA says Chicago's method will backfire and accelerate breeding among survivors.